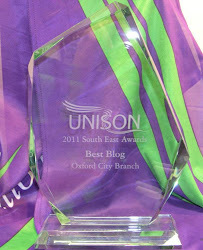 The nomination process for becoming a UNISON Branch Committee Member is now open!! 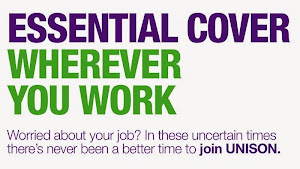 If you are willing to put yourself forward for a post, please return the nomination form to the UNISON office by 20th January 2017. If you are unsure if a post is for you, please contact office@oxfordcityunison.com or 01865 252672 and we will chat through what each post entails, alternatively, there are brief details on what each post involves in the attached job description document. For all posts full training and support is provided.